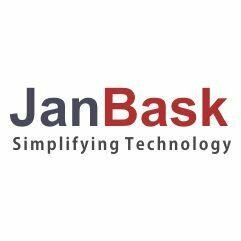 JanBask has been in business since 2007 and is a fast growing IT services and Salesforce Consulting company that offers a wide array of solutions starting from strategy consulting right through to implementing IT solutions for Fortune 1000 clients. JanBask as a Salesforce Implementation Partner is dedicated in improving the customer satisfaction levels of your organization along with improving workforce productivity considerably. With several years of industry experience we have as a Salesforce Partner, you would be offered quality Salesforce consulting services quickly as well as cost-effectively with minimal risk involved. No matter how complex and time-consuming the implementation process is as it usually happens to be, you can be assured of results beyond your expectations with JanBask.